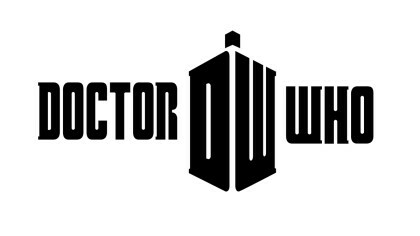 New pictures from Dr. Who! Everybody knows that Christmas is all about time-travelling aliens. This is why Dr. Who is a Christmas classic! We can’t wait for the special Christmas episode and we’ve got some pictures from the upcoming special. 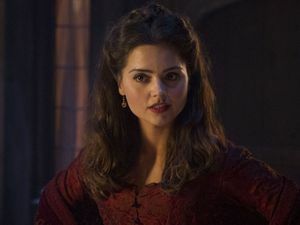 This episode will give us the first glimpse of The Doctor’s new assistant – Clara. 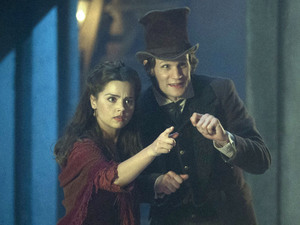 Here’s The Doctor in a very Scrooge-like top hat! Go to the next page to see more photos from the upcoming Christmas special! There’s lots of confused looking faces in these pictures. 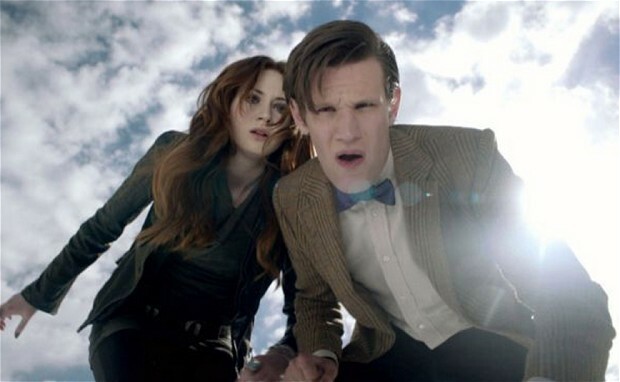 We’re wondering if things will go swimmingly without any complications this Christmas in Dr. Who! 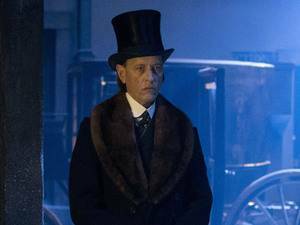 This is one of the special guests in the episode – Richard E. Grant. 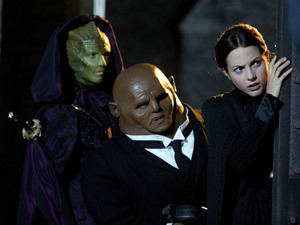 We had an email come through the other day from Janey saying “Is Dr. Who the show with all the really pretty aliens?”. Does this answer your question Janey? That’s all the pictures we could get our hands on! 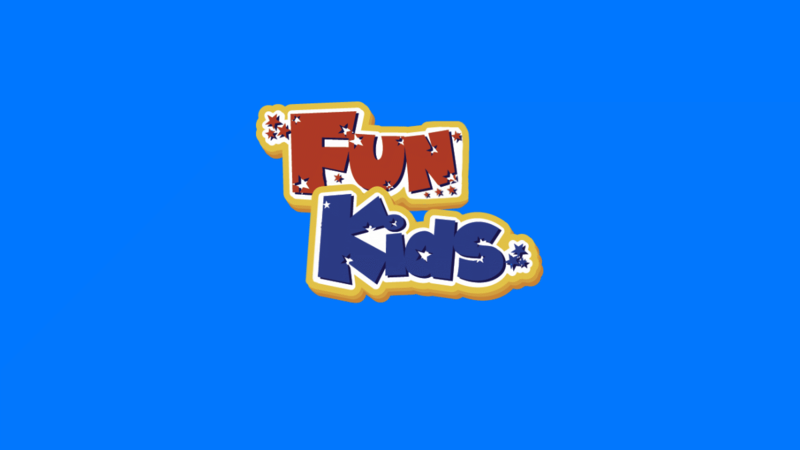 But we’ll keep you updated with the latest Dr. Who news on Fun Kids. Just tune in on DAB Digital Radio in London or online across the UK! Click here to listen now!